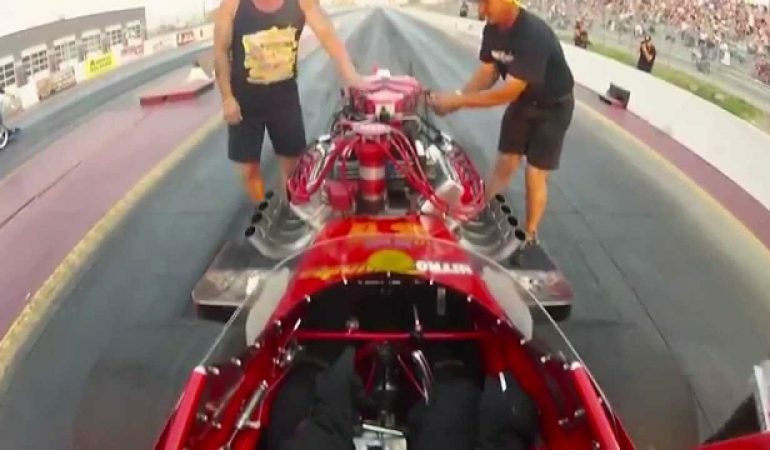 Have you ever wondered what it is like to be inside the Top Fuel drag car? 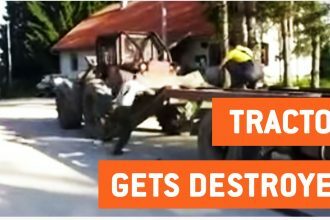 We bet you did and this video will get you right there, in the seat of the drag car. Insane acceleration of the Brett Harris’ “Nitro Thunder” will leave you speechless. The Pro Fuel Dragster is one of the best out there and it achieves the speeds of more than 220 mph in five seconds. That is fast. 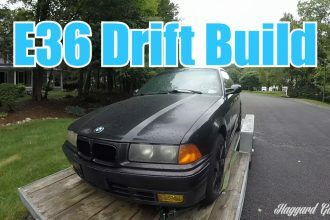 Get A look At This Sweet E36 Budget Drift Build!